Designing spaces for living in Mallorca is not merely about creating a beautiful place or a technical blueprint; good architects focus on how their clients live, sleep, eat, work, and interact as a family. Planning the day-to-day lives of other humans means asking questions: Do they work from home? What kind of storage do they need? Do they cook? Do they prefer to eat outside, or in? Translating your daily life into three dimensions may not be easy to envision, but Palomino is well-versed and intuitive about how we want to build our lives, along with our homes. “Every one of my designs is as unique as their owner,” says the Mallorca-based architect. 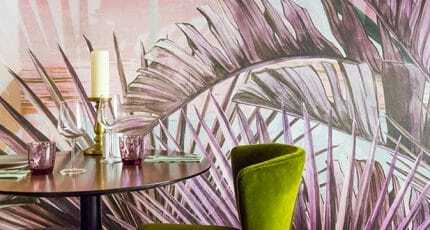 Palomino’s style is definitively modern Mediterranean. 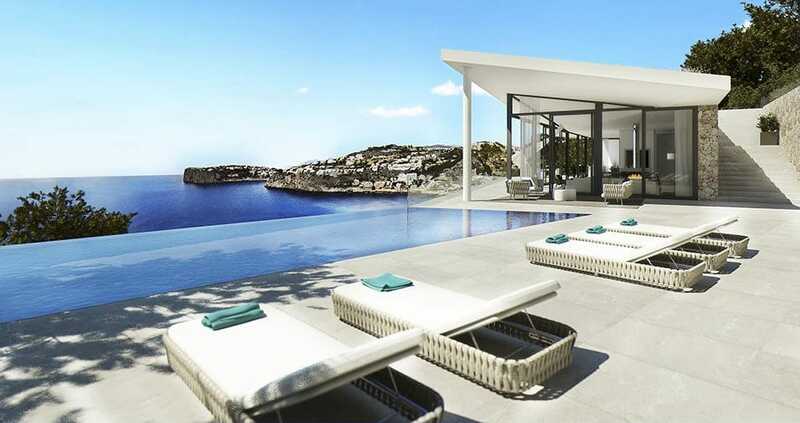 A new build in Santa Ponsa, Casa Wido, is situated above the water, and built to maximise views of the sea and the sky. Constructed as a series of glass boxes that frame the natural surroundings, creating painterly landscapes. His company works with the world’s cutting-edge vendors, and their full-service approach means that they deliver a fully refurbished home. The interiors department of his firm designs seamless living spaces that are white and contemporary using natural textures and a neutral palette of wood and local stone – they are created not to compete with the landscape, but to complement it. Over the 15 years Palomino has worked on the island, he has designed homes for a diverse clientele, many of whom are relocating and retiring to create their dream homes. This has given the architect insight into how our tastes and needs inevitably change over time, and how to build homes that accommodate these transformations. The purchase of an old house often requires reinvention. 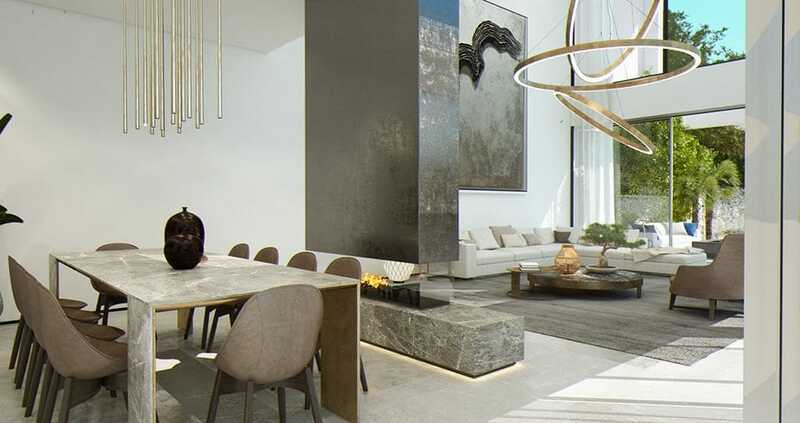 A comprehensive update on the outskirts of Palma exemplifies how Palomino transforms spaces – renovating an outmoded and poorly designed building and improving the quality of life for its new inhabitants. 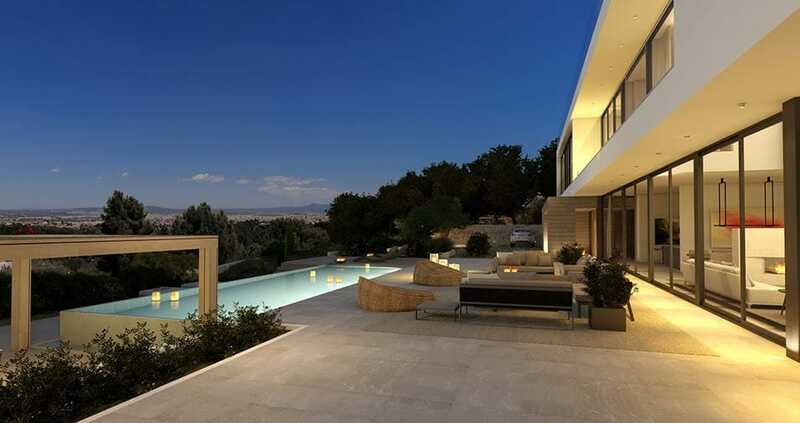 Through studying the natural light, Palomino replaced walls with glass and reconfigured the property to create an open, minimalist home with beautiful views of the sunsets and vantages surrounding the property. 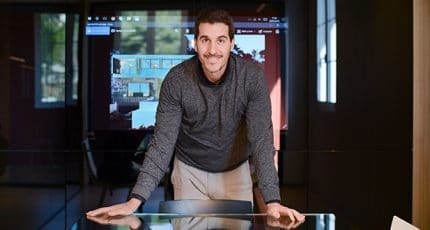 One of Palomino’s challenges is that the way people live is changing rapidly due to technological advancements, and designing for the future has to anticipate what is to come with a mix of intelligence and intuition. Home automation and energy efficiency are part of the investment that one makes in creating today’s modern home. One has to address the more ‘extroverted’ way that we live; while privacy is important, so is accessibility and connectivity. Palomino’s innovation starts with the building’s infrastructure. At the foundation of his planning state-of-the-art technology is integral, but “design and functionality have to be in perfect harmony” to accommodate his minimalist aesthetic and address the complicated logistics needed to keep homes operating well into the 21st century. Add to that equation Mallorca’s rocky terrain, an arid climate, and the scarcity of fresh water and some architects may throw up their hands. But the challenges are part of why Palomino is passionate about the island. 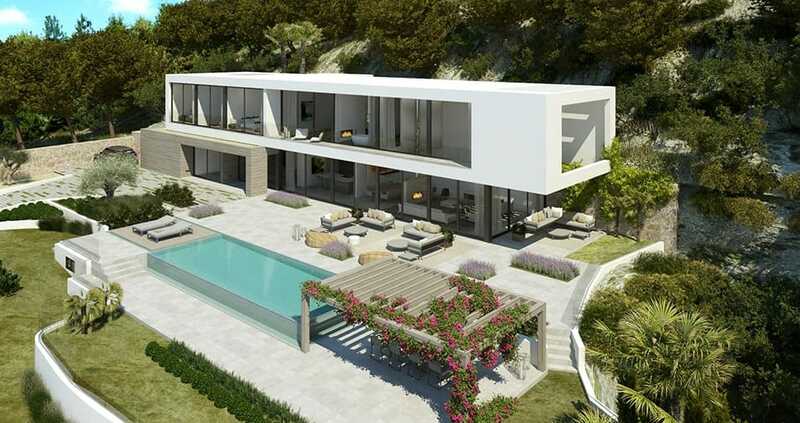 One of his latest projects, an ultra-modern house built on the edge of a cliff in Camp de Mar, posed tough logistical questions. Set into the rock, the house hangs above the sea, seemingly gravity defying. It is just the kind of project Palomino loves. “The more problems that need solving the better,” he says with a wink. 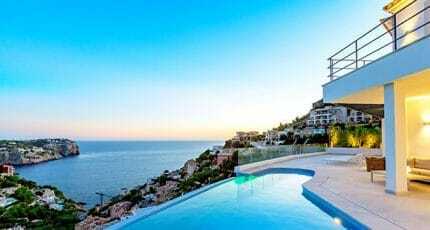 We hope you have found this article about the Palomino: Master of Modern Mediterranean useful and that you have many memorable stays in Mallorca as a result of our recommendations.